The French just had an election, and, if you haven’t heard, Emmanuel Macron beat Marine Le Pen. The new president of France has some plans for his cabinet, and they’re actually pretty great. Macron made sure to include 50% women as his advisors. You may remember Justin Trudeau doing the same thing as Prime Minister in Canada. We are totally on board with this gender-balanced cabinet trend! Macron’s victory was already a big freaking deal for France. This is just a really cool way for him to start out his term. 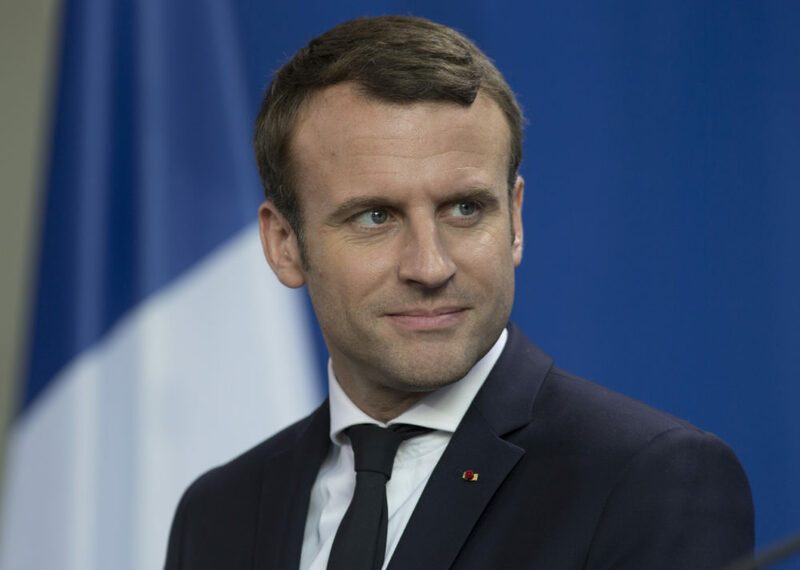 Macron’s office told The New York Times, “It is a government of renewal.” Apparently, gender equality is a no-brainer for this staff. What’s even greater is that Macron isn’t making a big deal out of his decision to ensure equal gender representation in his cabinet. To us, that’s indicative that he takes it seriously and isn’t just doing it for the feminist brownie points. Performative feminism in politicians is just gross, so it’s cool to see some that aren’t trying to harness gender equality just for the sound bites. The New York Times also pointed out something pretty interesting. This move makes France’s new cabinet more gender balanced than any American cabinet… ever. We already know that the U.S. hasn’t achieved true gender parity in our elected officials. Right now, we’re at about 20% women in Congress. Women make up half the population, so in the years to come, it would be great to see that percentage go higher. We need a voice at the table, too, because women’s rights are human rights. Gender equality in our policymakers might seem like a pipe dream now, but these moves toward parity in political environments around the world are giving us hope. We’ll have to see how Macron’s cabinet actually takes shape in the coming months. But for now, we’re just glad to see women getting an equal number of seats at the table.